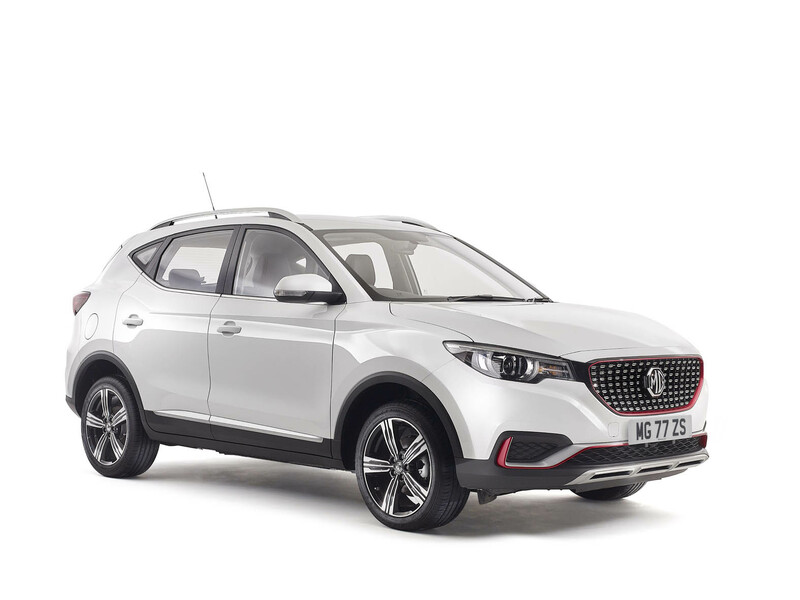 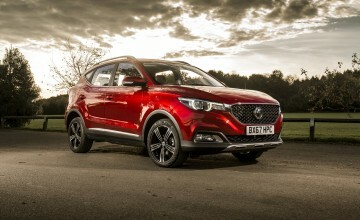 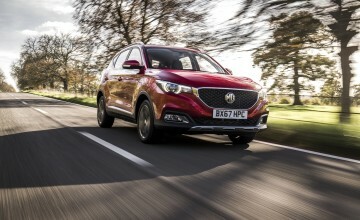 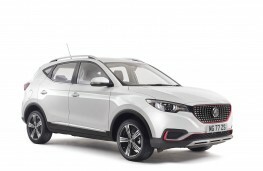 MG has added a ZS Limited Edition to the line-up of its compact SUV, with cosmetic enhancements helping the £14,995 newcomer stand out. 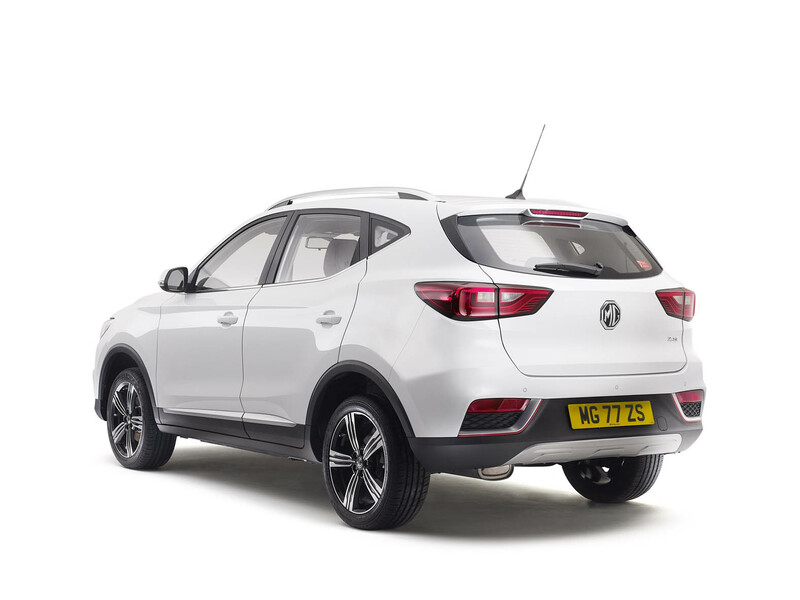 Finished exclusively in Artic White, with a high-gloss black grille, red trim highlights on front and rear bumpers, the Limited Edition will be available in a run of 400 vehicles. 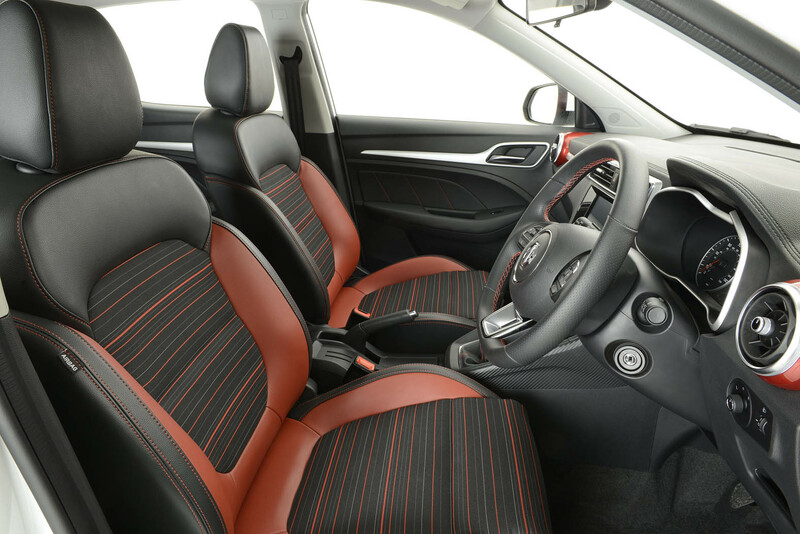 The Limited Edition interior distinguished by red-striped fabric with red leather-style bolsters, red accents around the air vents and stitching on the steering wheel, gear lever gaiter and door cards. 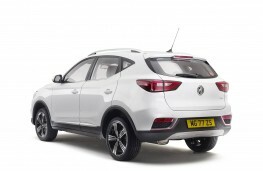 Based on the mid-trim Excite model, the extra £950 asking price also brings 17-inch Diamond Cut alloy wheels. 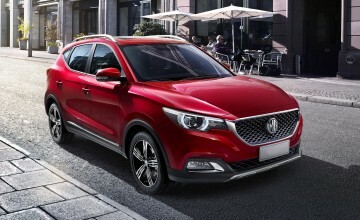 Continuing the eye-catching design from the outside into the cabin, MG has equipped the ZS Limited Edition with a special red stripe seat trim with red leather-style bolster, while the distinguishable colour trim extends to the air vents and colour-coded stitching on the steering wheel, gear-lever gaiter and door cards.